When Was Your Last Roof Inspection? 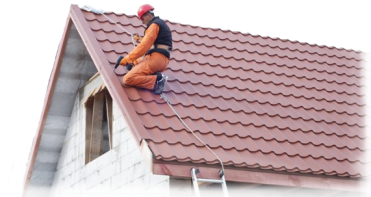 Roof Maintenance is essential to keeping a safe and functioning home. 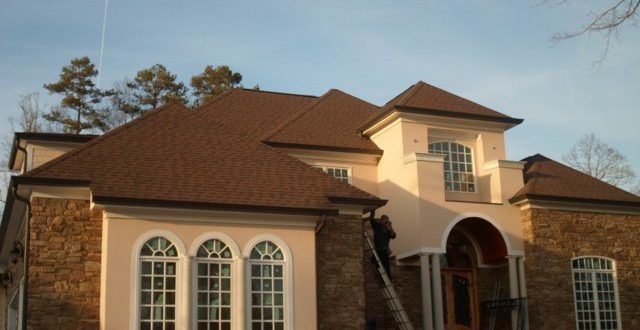 Since your roof covers and protects your entire home, it suffers some of the worse wear and tear over long periods of time.